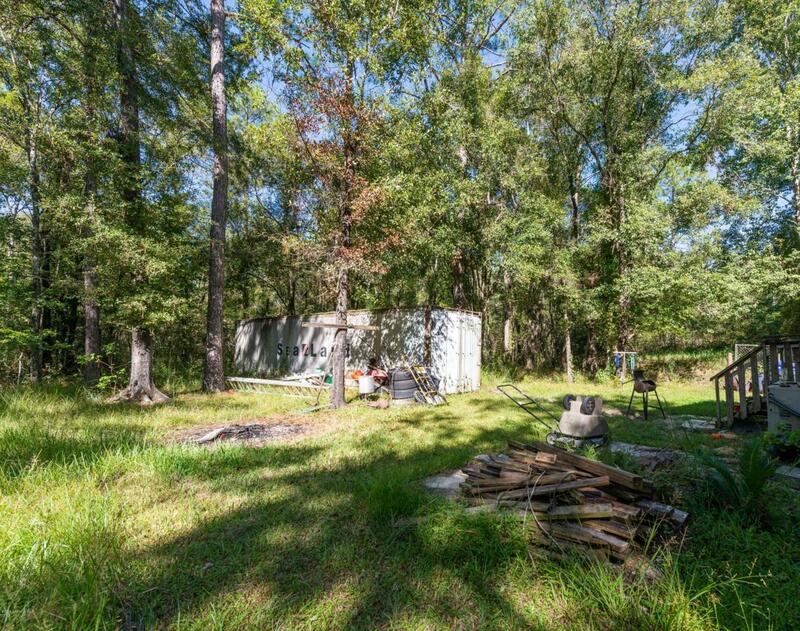 Looking to get out of the city? 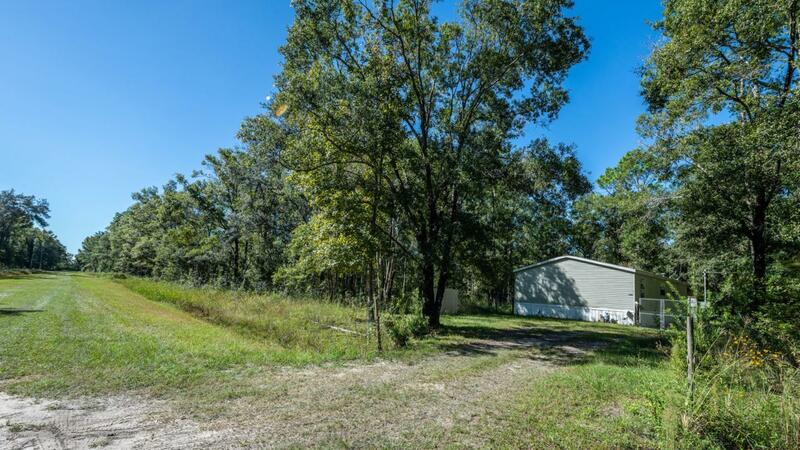 Look no further as this 3BR/2BA mobile home is in a country setting on approx. 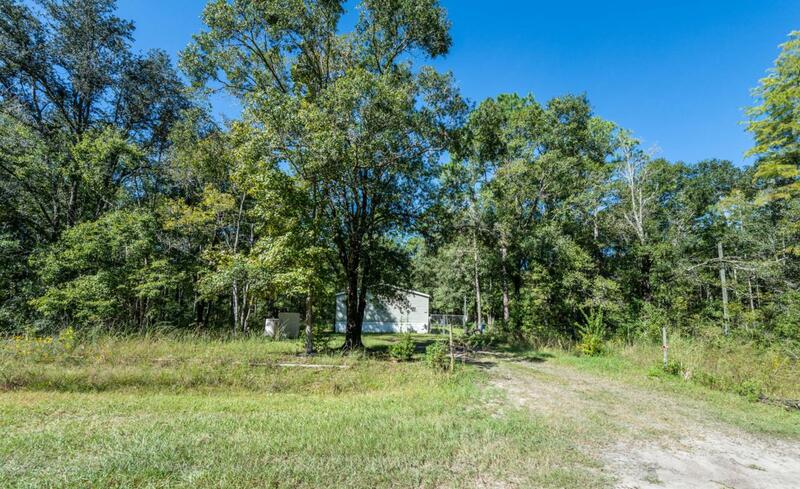 2+ Acre lot. 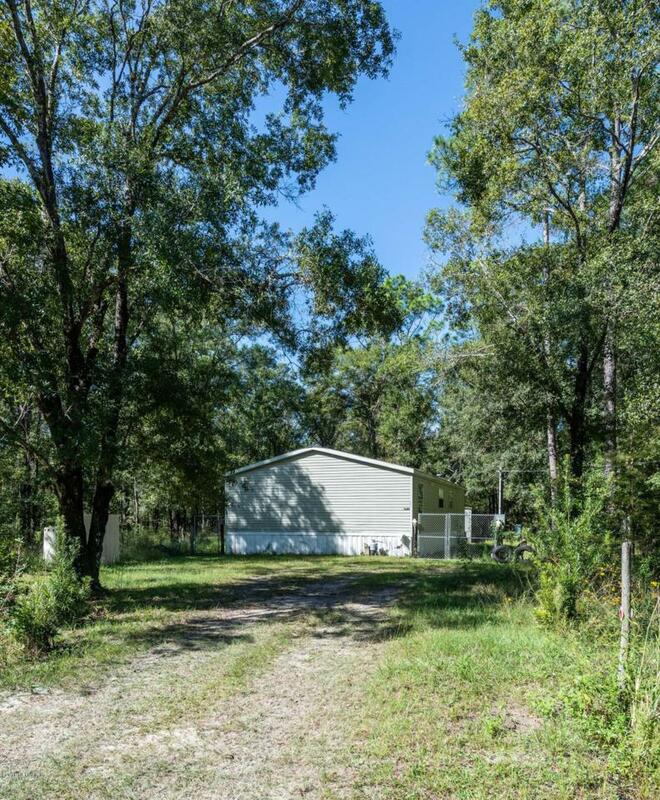 This property offers beautiful hardwood trees, large shed for plenty of storage, double sinks in master bath, walk in master shower and so much more. BONUS as there is No HOA and approx. 30 +/- min to St Augustine, shopping and beaches. Call today to schedule a showing.